Mozilla stopped the distribution of Firefox 65 for Windows through the organization’s automatic update system after reports of antivirus incompatibilities emerged. The organization released Firefox 65.0 for all supported operating systems a few days ago on January 29, 2019. Firefox 65.0 introduced new and improved features like tracking protection enhancements, interface language improvements, and support for the AV1 and WebP formats. Bug 1523701 was filed three days ago on Mozilla’s bug tracking website. The user reported that it was no longer possible to connect to websites using Firefox after the upgrade to the new version of the browser. Firefox would display the error SEC_ERROR_UNKNOWN_ISSUER and that happened using different profiles and different computer systems. This happens on three different profiles and two different computers. It became clear quickly that some antivirus solutions on Windows, Avast and AVG were named explicitly, caused the issue in Firefox 65.0. 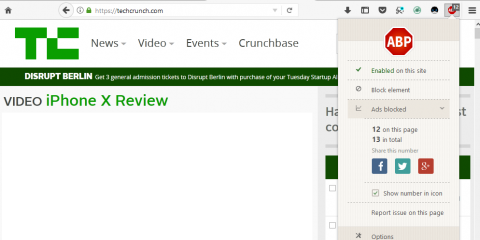 Mozilla decided to halt the distribution of the update on Windows. Windows users won’t get upgraded to Firefox 65.0 automatically anymore until the issue is resolved. It is still possible, however, to download the installer to upgrade Firefox manually. Hi Lukas, our users updating to Firefox 65 with Avast & AVG installed have been encountering this error with regularity since we launched on Tuesday. We’ve temporarily halted all automatic updates on Windows to avoid further exacerbating the issue. Avast, which owns AVG as well, plans to publish a patch later today that addresses the issue on their end. The company will disable HTTPS filtering for Firefox in its products as a first response to the issue; plans are underway to analyze the cause of the issue in detail and provide a full fix for the issue. 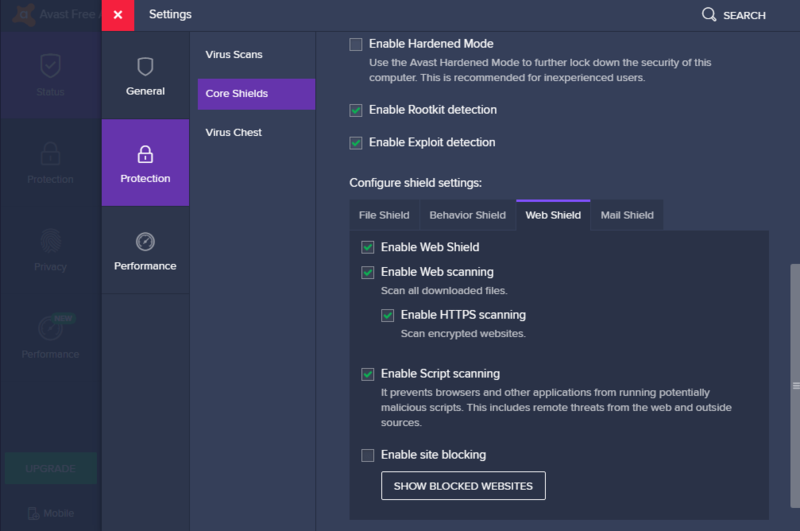 Avast users need to open Settings > Protection > Core shields > Web Shield (under Configure shield settings) and uncheck Enable HTTPS Scanning. Firefox users who experience the issue right now have two antivirus related options: wait for the Avast or AVG update, or disable HTTPS Scanning in the antivirus software. Other antivirus products may be affected as well but that has not been confirmed yet. Firefox users may also set the preference security.enterprise_roots.enabled to true on about:config. 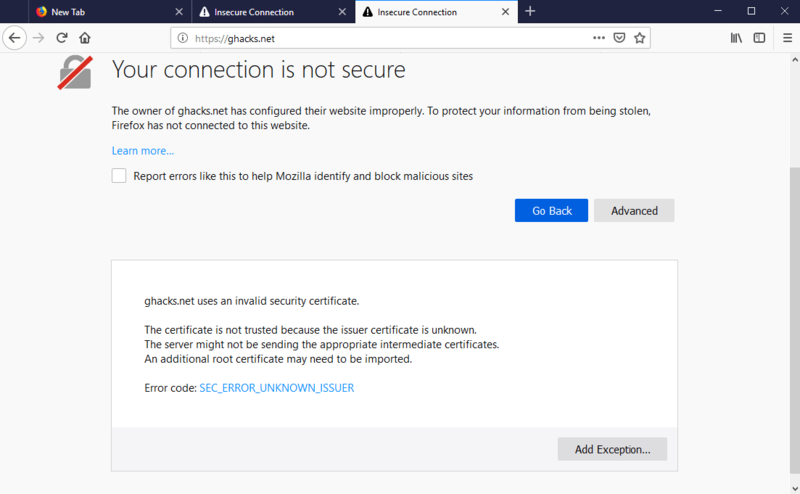 The preference causes Firefox to recognize certificates added to the Windows Certificate store. Mozilla will restart the distribution of the Firefox 65.0 update once the issue has been resolved. Ghacks needs you. You can find out how to support us here or support the site directly by becoming a Patreon. Thank you for being a Ghacks reader. The post Mozilla halts Firefox 65 distribution on Windows appeared first on gHacks Technology News.